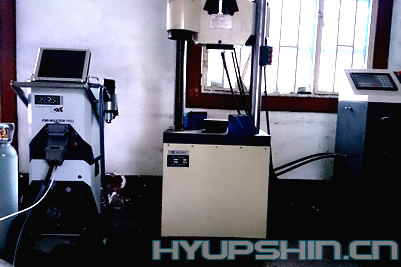 Jinan Hyupshin Flanges Co., Ltd have a new important test equipment – Moveable Spectrograph, the spectrograph can test raw material, also can test end products of flanges in workshop, it is moveable! From the equipment, we can test raw material and end products of flanges in easy and fast, make sure supply quite good quality flanges to all clients. 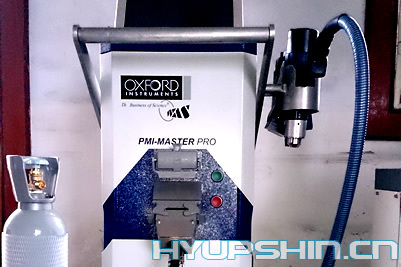 This entry was posted in Technology and tagged flange quality test, Spectrograph by Editor. Bookmark the permalink.